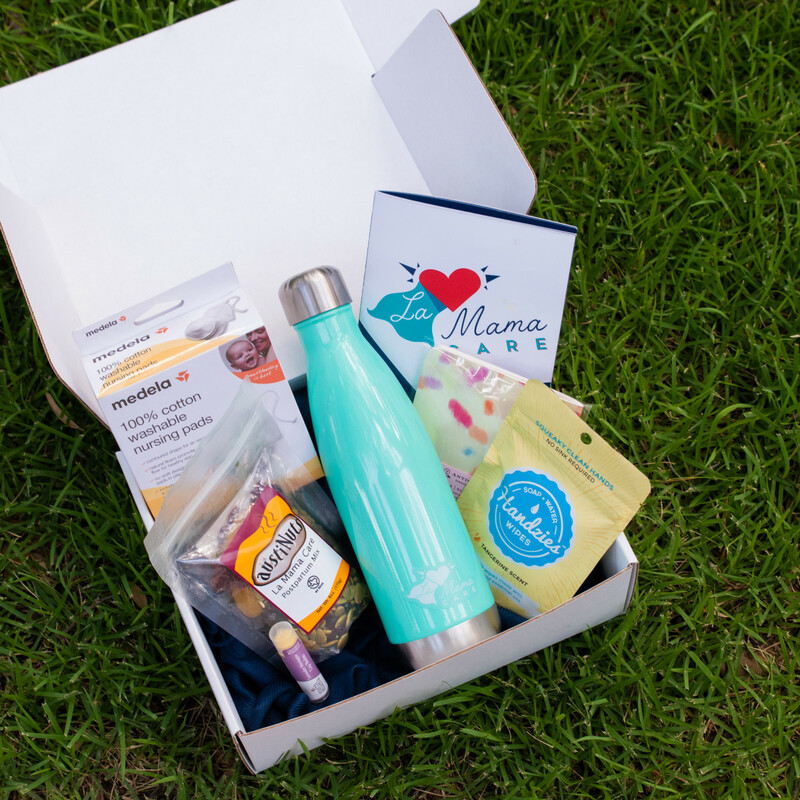 A group of enterprising Texans is trying to ease the burden of the notorious "fourth trimester" for new mothers everywhere. 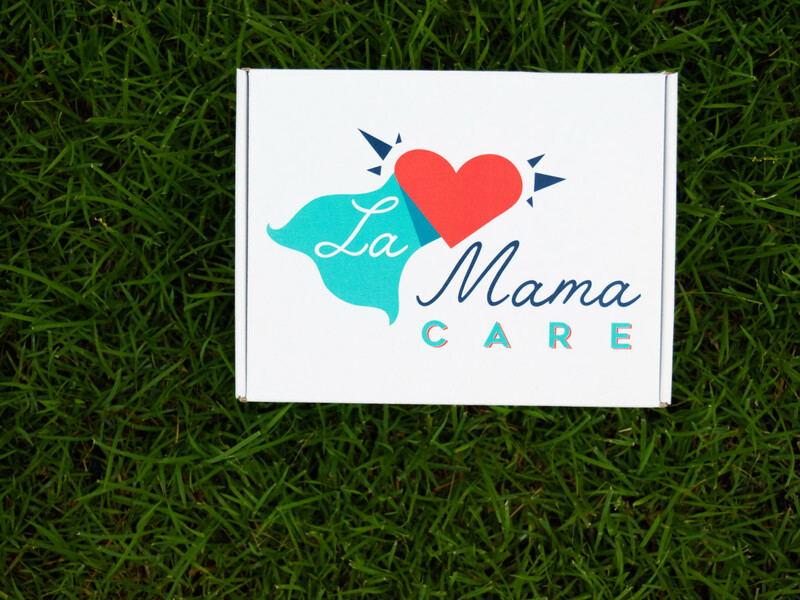 La Mama Care, founded earlier this year, creates, curates, and sells postpartum boxes for new moms, offering a selection of goodies to help foster a new mom's health and wellbeing. 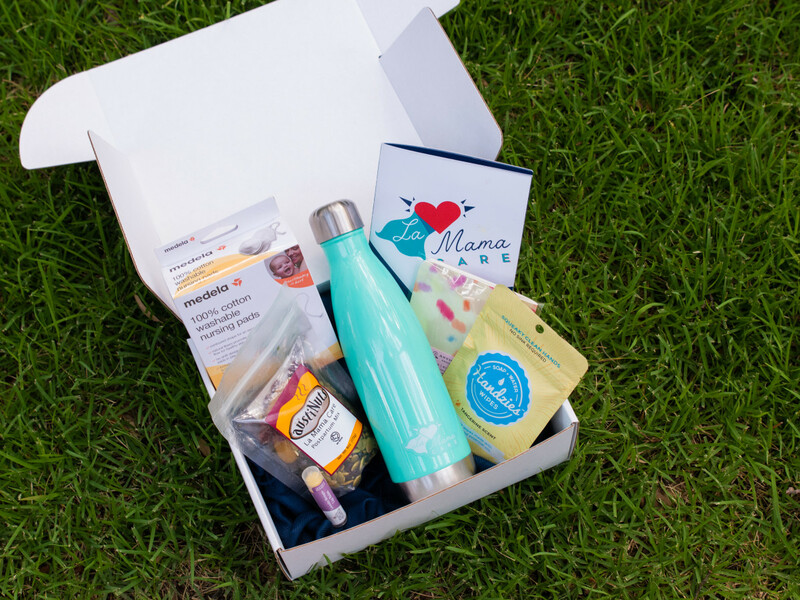 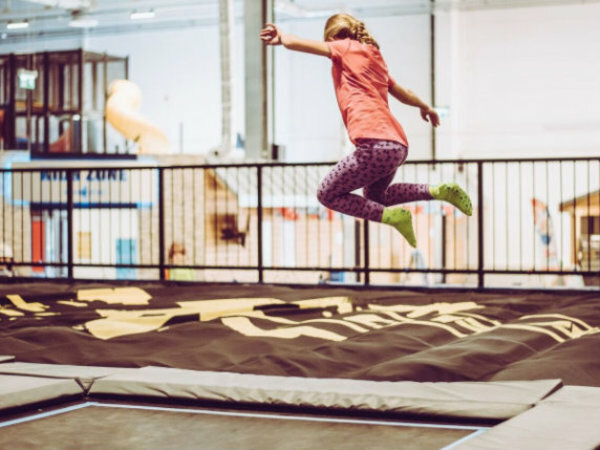 In curating the items, the founders focused on items that are natural; safe for mother and child; and support other women-led, Texas companies whenever possible. 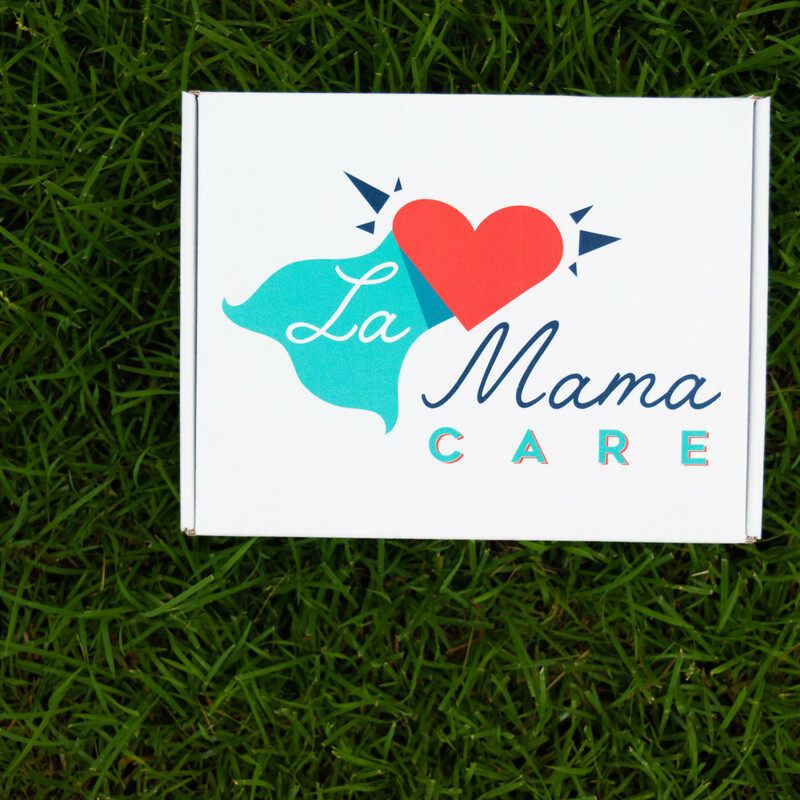 The goal, the founders say, is to supplement modern healthcare with items a new mom may not even realize she needs.